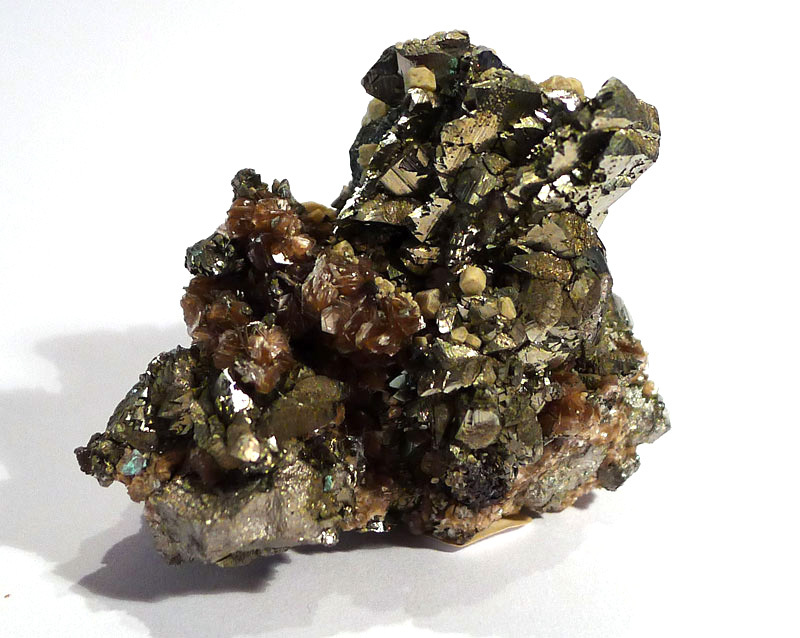 Properties: As with most arsenates, arsenopyrite’s energy has a warm and friendly quality. When you hold it, you can’t help but smile. It bestows inner warmth and lifts the spirits, and balances all chakras, leaving behind a golden glow. It activates the lower three Chakras, thereby strengthening self-confidence, motivation and drive, and instilling a sense of empowerment, and can also help to stimulate the libido. Used in meditation, there is a multidimensional aspect, allowing you to experience several levels of existance at the same time, or travel between dimensions.